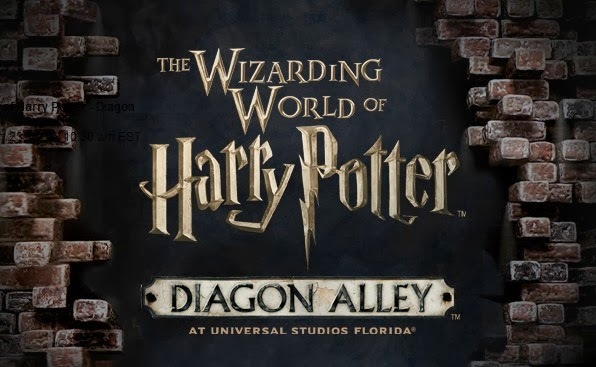 Universal Orlando Resort shared a live webcast this morning with more details about the Diagon Alley expansion to the Wizarding World of Harry Potter. I'm going to share the highlights with you, in case you missed it, and because I am super excited for Diagon Alley to open this summer. As announced previously, you will be able to travel between Diagon Alley in Universal Studios and Hogsmeade in Islands of Adventure by riding on the Hogwarts Express. They confirmed that you will have to have a park-to-park pass in order to do make the journey. The train ride will have views of London and the British countryside, and they promised a few surprises as well. Evanna Lynch (Luna Lovegood is one of Thomas' favorite characters in the series), sitting with Terry Coup, SVP Creative Development, on the Hogwarts Express noted that riding on the train between the two parks felt more real than being in the films. When you arrive in London, you will see the Knight Bus sitting by the embankment on the Thames, which I am sure will provide some great picture taking opportunities. After that, you will walk through the brick wall, into Diagon Alley. Along with Mark Woodbury, President of Creative Development, Matthew Lewis and James Phelps (It's Neville and Fred, y'all!) announced the shops you will be able to visit in Diagon Alley. I was excited to see some of my favorite shops from the books make the list. Ollivanders - this is where you can find wands, and participate in the interactive experience of the wand choosing the wizard. Borgin and Burkes - located on Knockturn Alley in the Diagon Alley area of the Wizarding World, will specialize in dark arts and sinister objects. 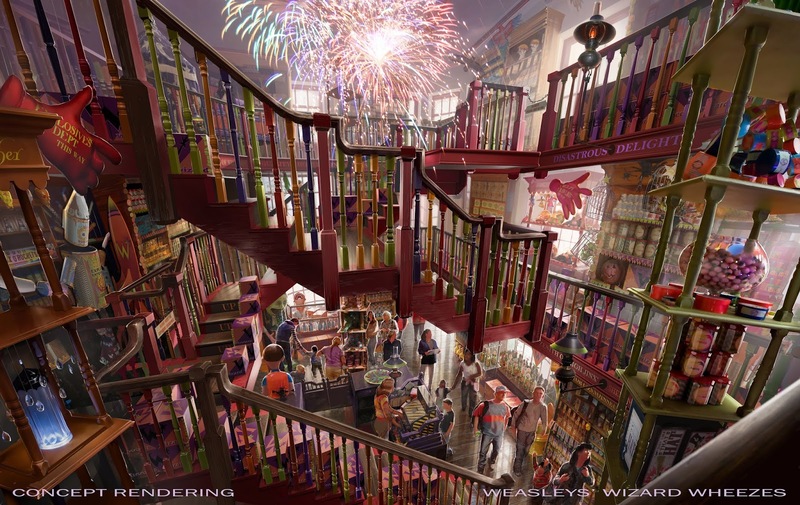 As you can see in this concept rendering of Weasley's Wizard Wheezes, it looks like the store was pulled straight form the movie. All three actors remarked on the level of detail in each shop and restaurant. Now that you will be able to shop for all of the Weasley twin's inventions in their own shop on Diagon Alley, they will no longer be offered in Zonkos in Hogsmeade. 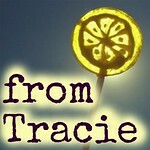 Honeyduke's Sweet Shop will be expanded. No theme park area is complete without at least one ride. 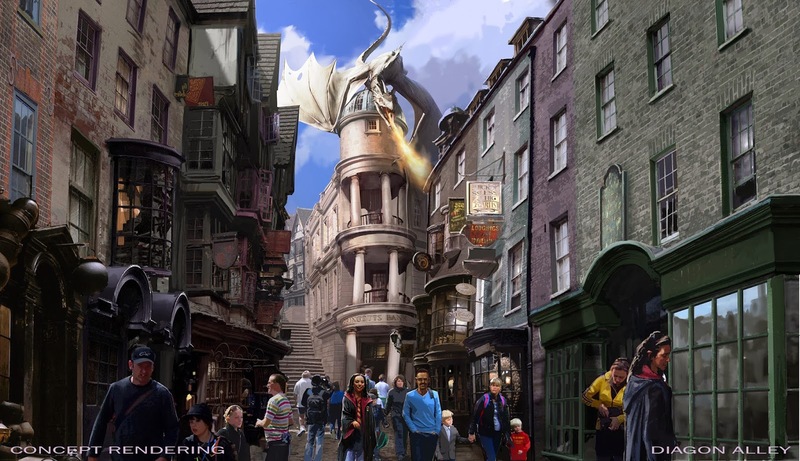 Diagon Alley will have Harry Potter and the Escape from Gringotts a multi-sensory, multi-dimensional experience. I am very excited to try it. You can see the inside of Gringotts in this screenshot from the webcast. We even caught a few glimpses of some of Gringotts goblins walking about in the background, hard at work protecting all the money and secrets in the vaults. We already knew they were recreating the Leaky Cauldron, which will offer traditional British pub foods like fish and chips and bangers and mash. I was excited to learn that they are also building Florean Fortescue’s Ice-Cream Parlour. The scenes in book three where Harry spends an extended time in Diagon Alley while waiting for school to begin are some of my favorites, and I always appreciated Florean giving him free ice cream each day. Katarina wants to be first in line to try the strawberry-and-peanut-butter ice-cream, which she has wanted since reading the book. You can find out more information about the expansion and each shop on the Wizarding World of Harry Potter website. It is well worth a visit, if only to see the detailed animations and drawing, and videos with some of the other actors from the movies. I spent a lot of time there this morning after the webcast. 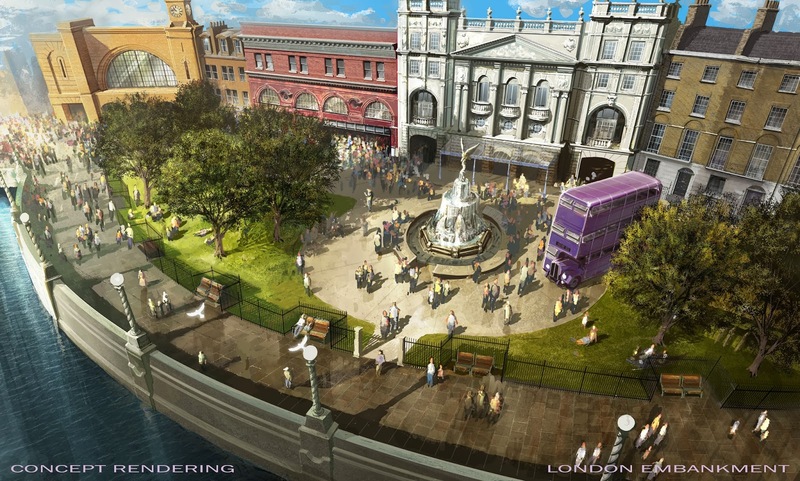 What are you most excited to see included in the Diagon Alley expansion of The Wizarding World of Harry Potter? So awesome! I'd love to take that train ride. Sadly, it won't be ready for my trip which is....tomorrow!!!!! My Aunt works for Universal Studios Corporate and all of the parks are free for us, and yet, I still get all of the best news from your blog. Tomorrow? That's TODAY!! I'm SO excited for y'all. It is going to be such a fun trip. Can't wait to see all of your amazing photos. Wow, that looks so awesome. I hope to be able to visit with my family one day. This just sounds awesome. We are huge Harry Potter fans! 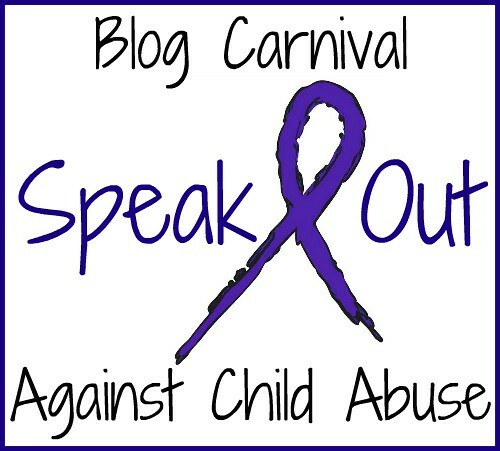 We can't wait for this! Sounds like so much fun! 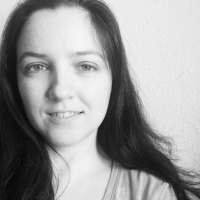 I have no interest in HP stuff, but my contributor Christa is so into it. She is going to Universal this weekend for some cosplay fun! I have never been to Universal. I hope to go soon though. Sounds like a fantastic time! I love Harry Potter! I have not been to Universal in a few years, but I would love to go and see this! Interesting, not a Harry Potter fan but my husband is he would like this. It's going to be so otherworldly to be there. I'm going late summer and can't wait! This looks to be something I need to see. Wow, my son would love to see this! and imagine the excitement of getting to ride the Hogwarts Express! Oh this is too awesome! I would love to be able to do this one day. I'm a big HP fan and can't wait to do this maybe in the summer. Can I visit there right now?!? Would love to ride the Hogwarts express! Very awesome, I need to show this to my hubby and son!